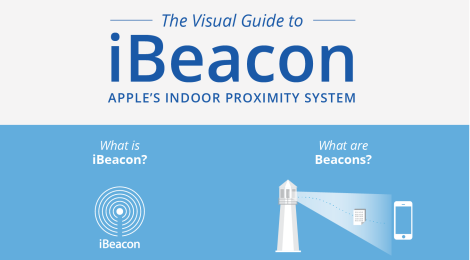 Still a bit confused about iBeacon? Passkit has put together an awesome visual guide explaining the technology, how it works, and its potential applications to go with our written guide. 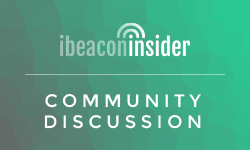 It does a superb job of explaining the differences between location-based technologies like BLE, NFC, and GPS – and does a nice job of summarizing potential applications. Check it out below!